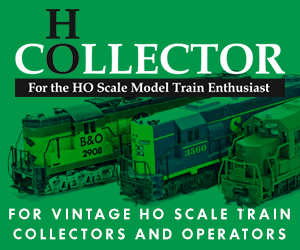 The history of TYCO trains can be traced back to John Tyler, a pioneer in HO scale who helped found the Mantua Toy & Metal Products Company in 1926 with other members of his family. They began selling trains under the Mantua name in the 1930s. Early offerings included the powerful Midjet Motor as well as a variety of rolling stock and steam locomotive kits. The shift towards “ready-to-run” (RTR) train sets after World War II led to the creation of the Tyler Manufacturing Company in 1952, better known as TYCO. Consolidated Foods purchased TYCO in 1970, and manufacturing was shifted from New Jersey to Hong Kong. Consolidated Foods would later change its name to Sara Lee, though Norman Tyler remained as an executive with the new company. This change in ownership ushers in the “brown-box” period for collectors. Prior to 1970, TYCO offered models that reflected fairly accurate prototypes. After 1970, TYCO’s offerings wander into a fantasy world of unprototypical models. In early 1986, Savoy Industries put TYCO stock on the open market generating $13.4 million and ending Savoy’s involvement in the toy company. 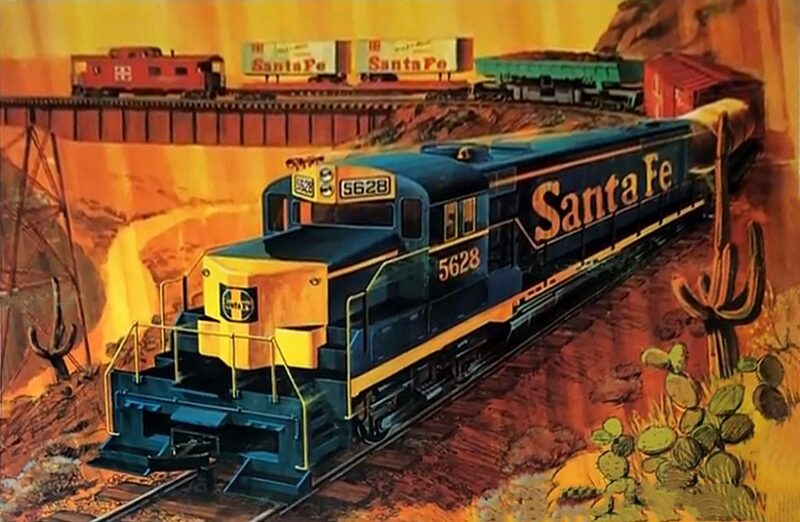 Model train production ended in the 1990s, with the final catalog appearance in 1993. The TYCO name continues as a line of radio-controlled cars produced by Mattel.